Seattle is home to the best craft breweries and micro beers in the world. From a crisp ale or smooth amber, to a high gravity IPA, the variety of craft beers is longer than a San Juan Islands ferry line in the summer. Whether you are visiting Seattle for the first time or live in the Puget Sound area, you will want to book a fun and exciting Road Dog's Seattle Brewery Tour! In addition to providing you with safe transportation to and from each brewery and beer samples, our knowledgeable tour guide will educate you about Seattle's unique brewery history and provide insight into the beer making process. Road Dog's Seattle Brewery Tour is a fun and safe way to visit Seattle breweries and is sure to bring out the home brewer in you. We offer 2 types of brewery tours: the Join-In Brewery Tour and the Private Brewery Tour. 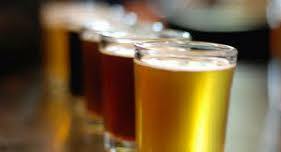 Join-In Brewery Tour: Join up with other beer lovers as we sell individual seats for our Seattle Brewery Tours. 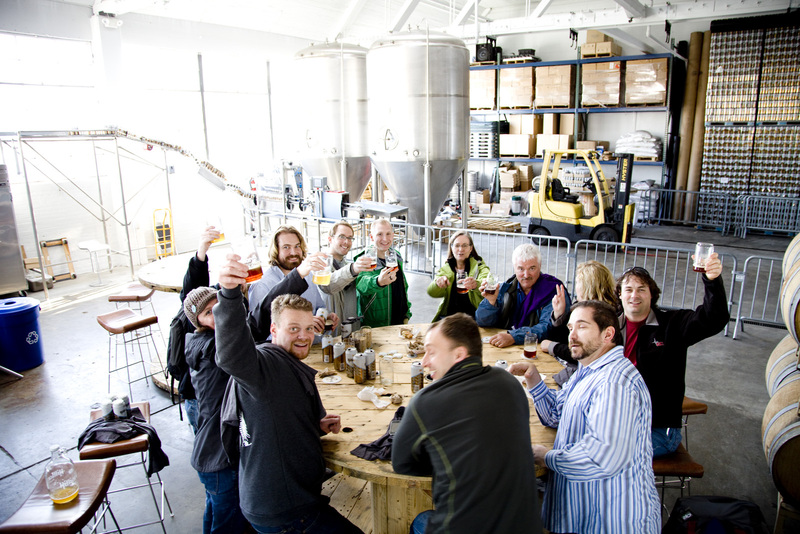 Our most popular tour option is a great way to see Seattle, taste great beers, meet other people or new friends! 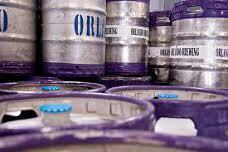 Private Brewery Tour: This tour is perfect for any party or group outing. Our private tour can be reserved for up to 14 people and a perfect way to celebrate bachelor and bachelorette parties, birthdays, and corporate team building events. Reserve your Road Dog's Seattle Brewery Tour now -- spots fill up fast! Plenty of various beer samples at each brewery.